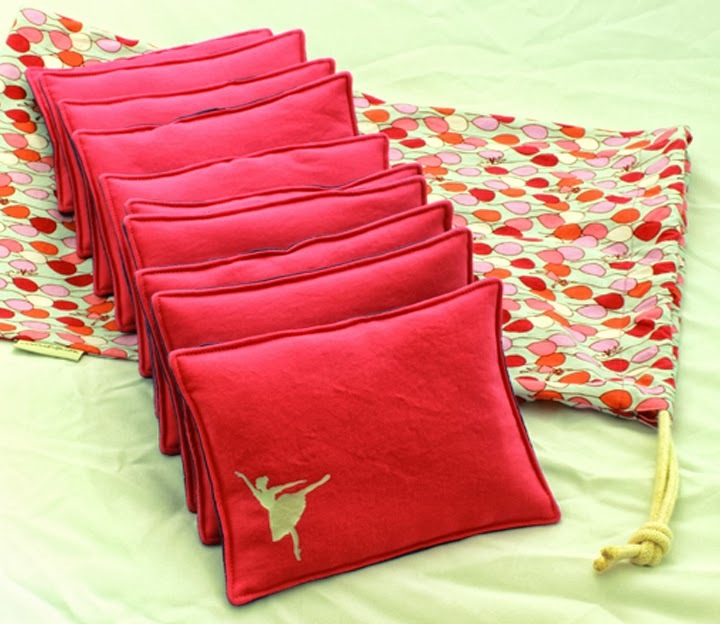 Mini-pillows for the best best ballet teacher and best equipped ballet school in Dubai. 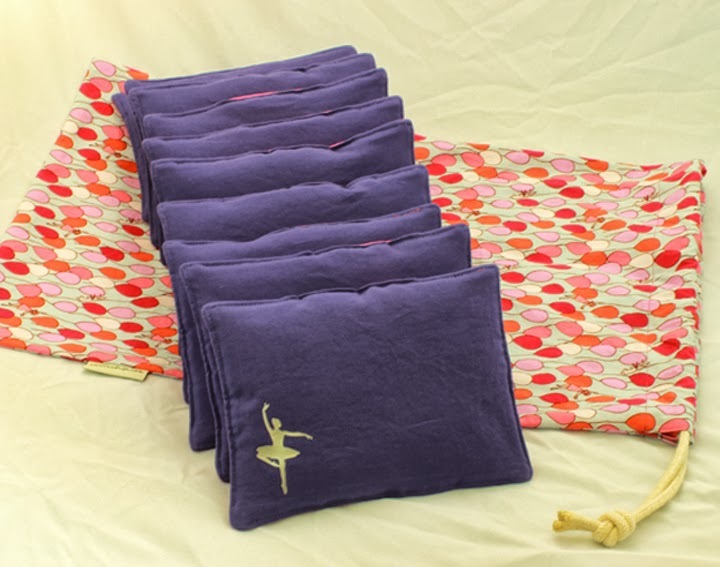 The pillows are purple on one side and pink on the other, they are decorated with a silver ballerina. 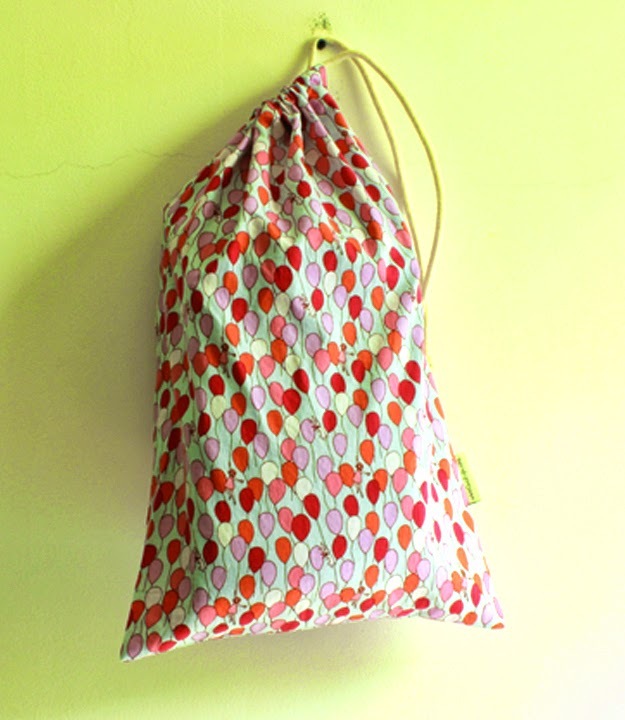 To stow away the pillows we made a cute little bag, so the pillows do not get lost. Soon, … when all the presents have been finished, our kids will be showing off their new outfits and items, but just not yet!